Although Kos is a cosmopolitan island with a huge tourism industry and development, remains one of the cheapest places in Greece in the property market, even cheaper than the market of Turkey. 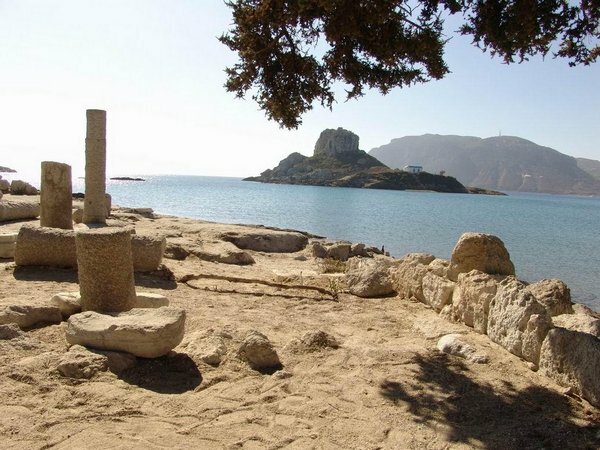 Kos remains the island of the major investment opportunities. You can see it from the proposals of our properties (from the horizontal menu-properties / real estate proposals).